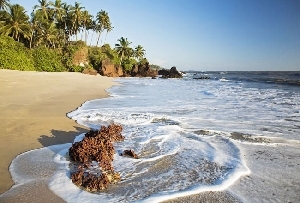 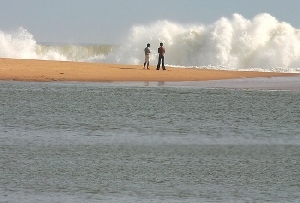 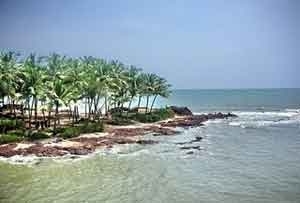 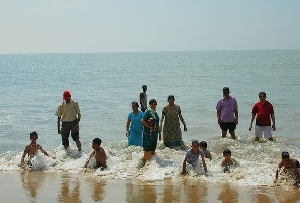 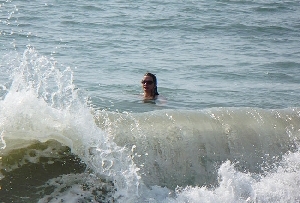 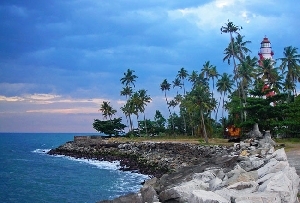 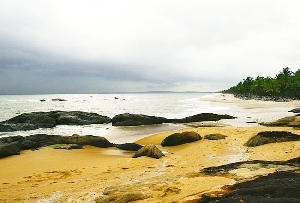 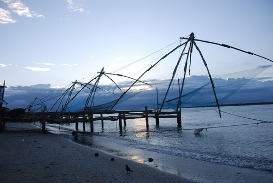 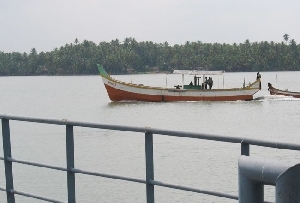 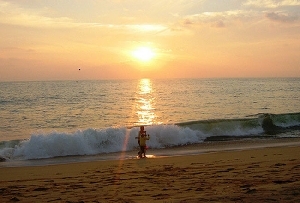 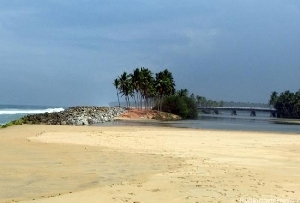 Flaunting a 600 km long coastline, Kerala in the extreme south of India is perfect for a beach holiday. 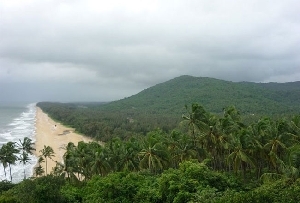 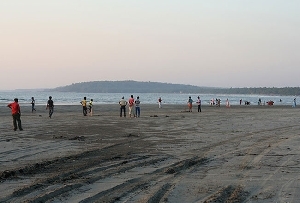 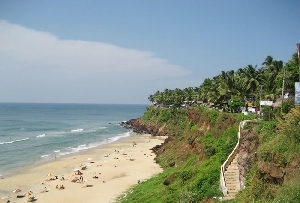 The state is known to have been dotted with some of the most charming beaches, which are amongst the prime attractions for Indian as well as foreign tourists. 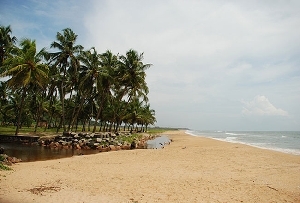 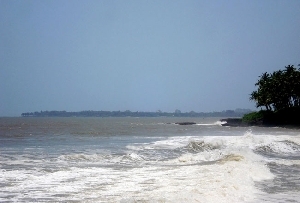 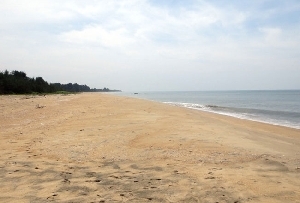 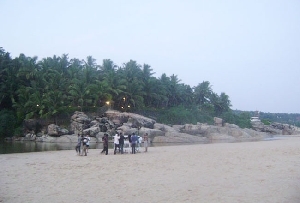 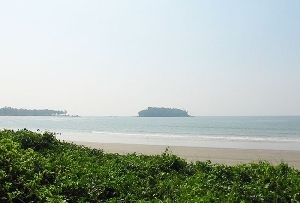 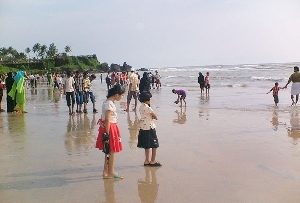 Beaches in Kerala are scattered in the northern and southern part of Kerala and are characterized by their serene and crowded nature. 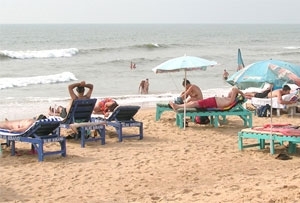 These beaches serve every purpose, whether, it is the action packed water sports, a leisure time under the sun or a fun filled party vacation. 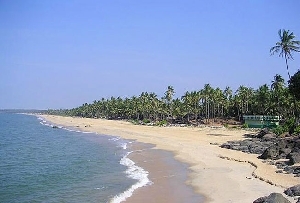 Amongst the most popular are the beaches at Kovalam, Varkala, Marari, Kannur, Alappuzha, Bekal, Kappad, Somatheeram and Chowara. 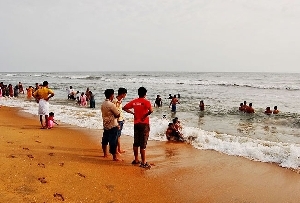 Besides the usual activities, one can also get indulged in blissful Ayurvedic massages, which have turned out to be one of the best things to do on the beaches in Kerala.